The Inter Europol Competition Team is happy to announce the drivers of their #34 LMP2 car in the European Le Mans Series. 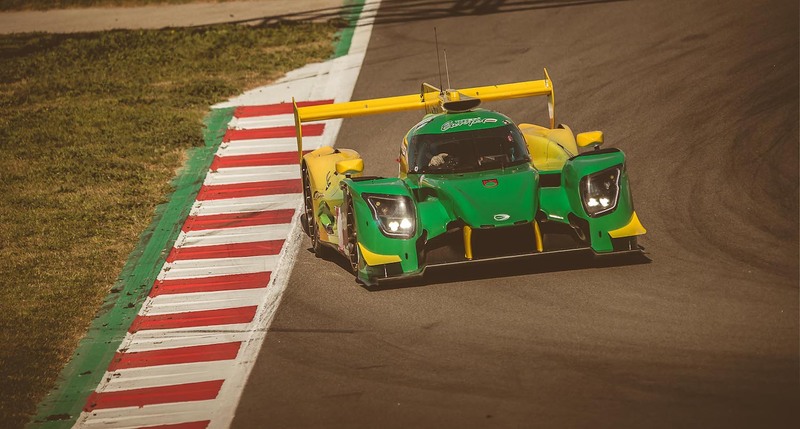 Sharing the LMP2 will be Jakub Smiechowski (POL), Léo Roussel (FRA) and Dani Clos (SPA). Early next week the Team will announce the driver line up of their two LMP3s. We won the race, we won the championship, we are going to Le Mans! © Copyrights 2017 ‘New Idea’ All rights reserved.